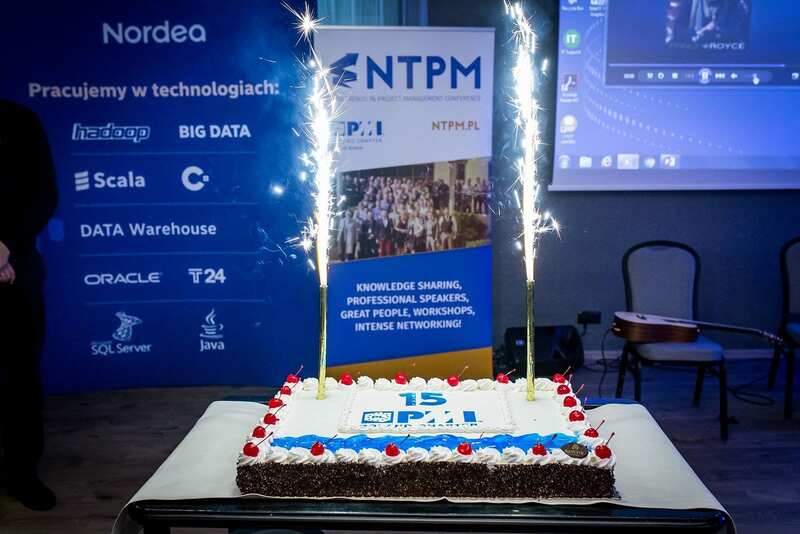 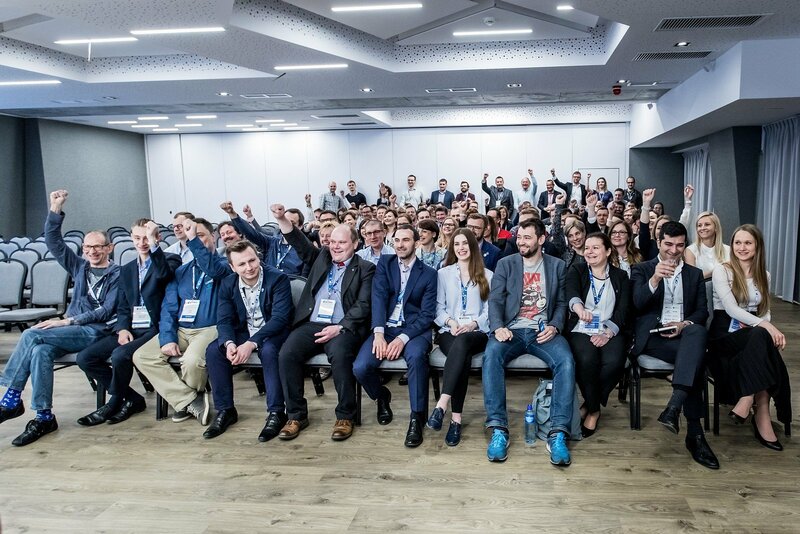 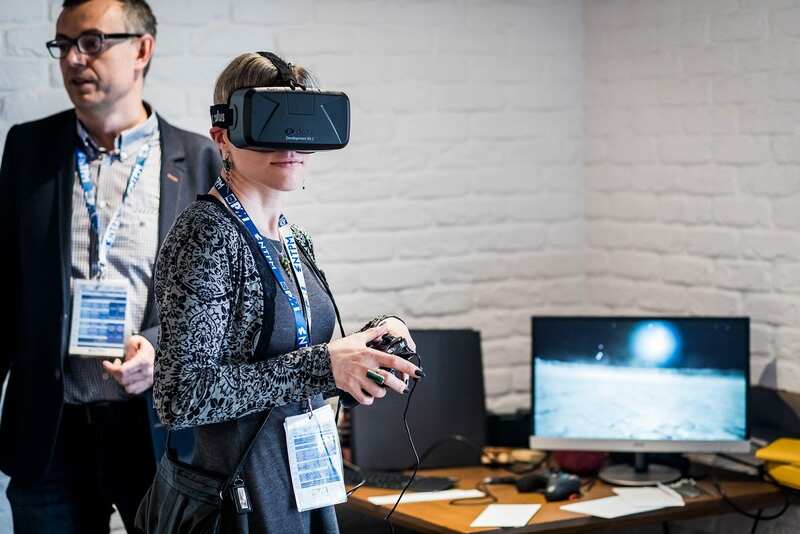 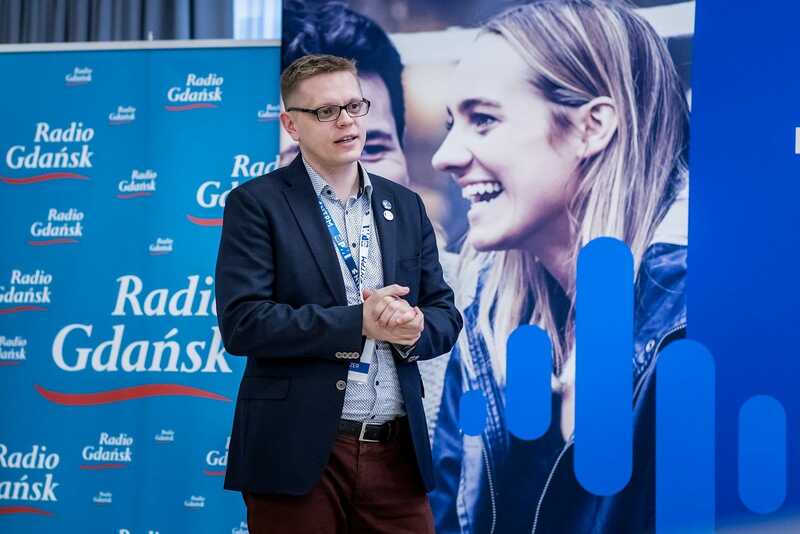 The conference is the biggest project of Project Management Institute (PMI) in Gdańsk. 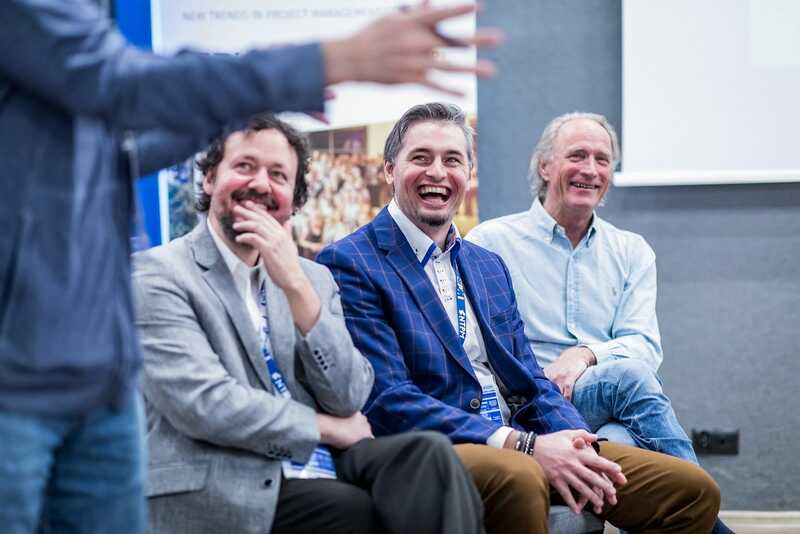 This international event is organized for the 8th time. 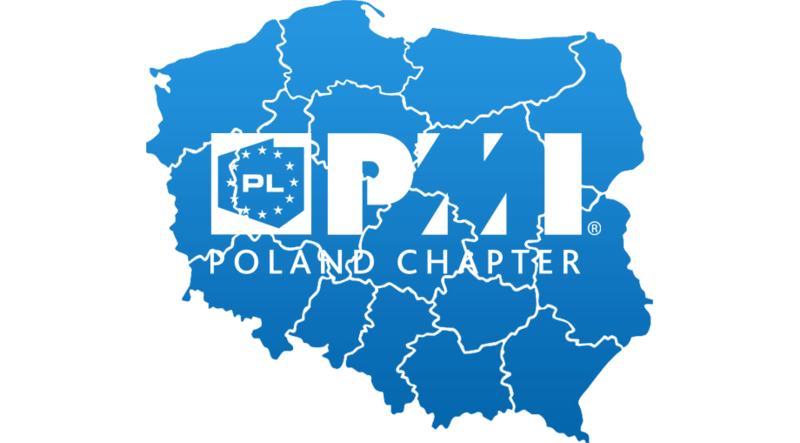 The main idea is to exchange knowledge and good practices in the area of project management in Poland and abroad. 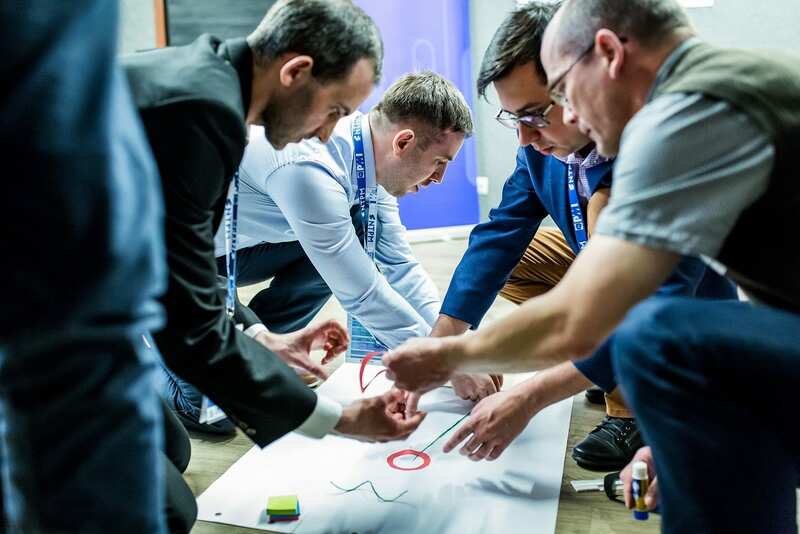 For the participation you can also earn 14 PDU in Total (Professional Development Units), 4 in technical, 5 in leadership and 5 on strategic & business area to maintain your certification. 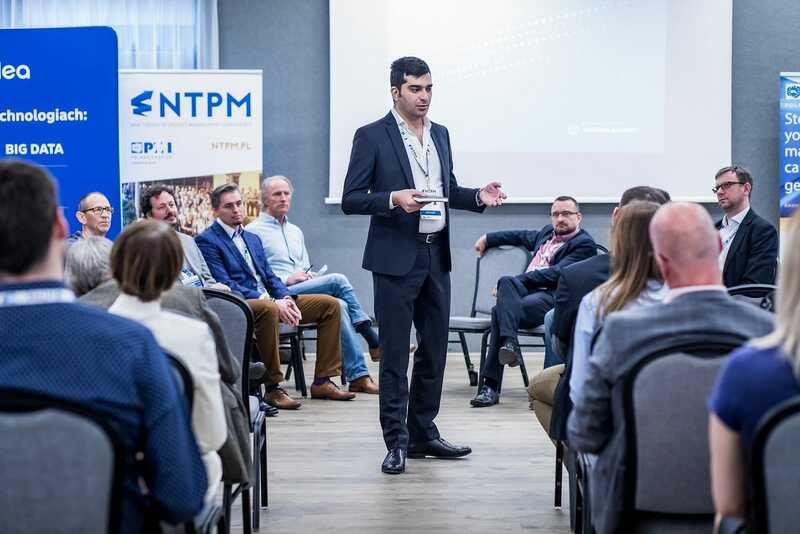 In today’s world, companies often face the problems associated with the formation of large projects that are managed with limited resources, short lead times and uncertain conditions. 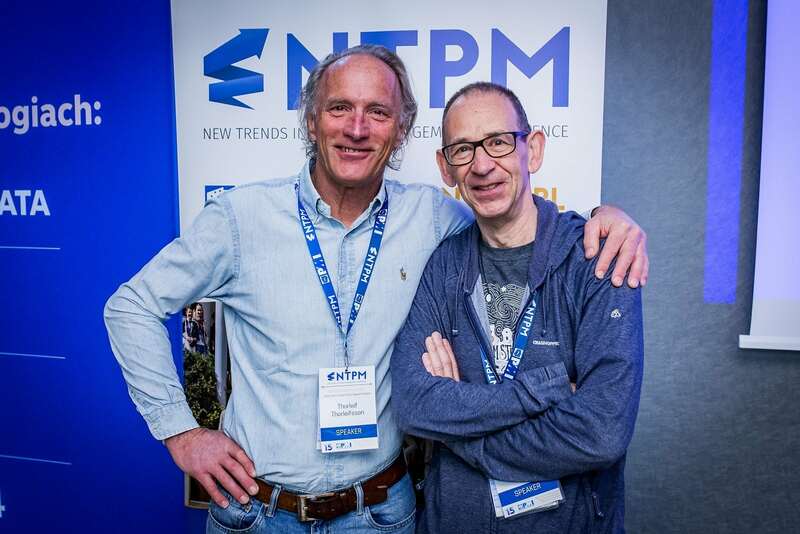 To minimize the risks in teams, project managers are constantly looking for new trends in project management. 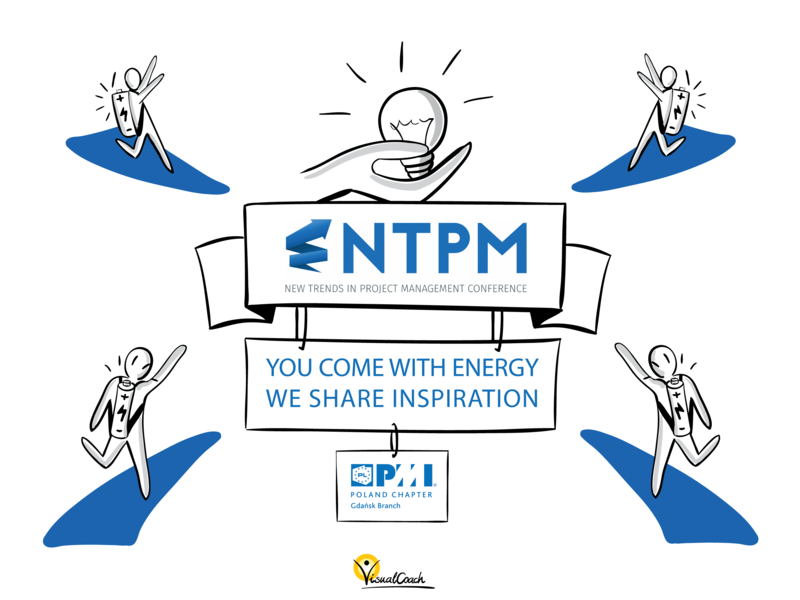 Therefore, we invite you to participate in the conference and build with us NTPM brand.  Project Management Institute (PMI) is the leading international non-profit organization, bringing together experts and enthusiasts of project management. 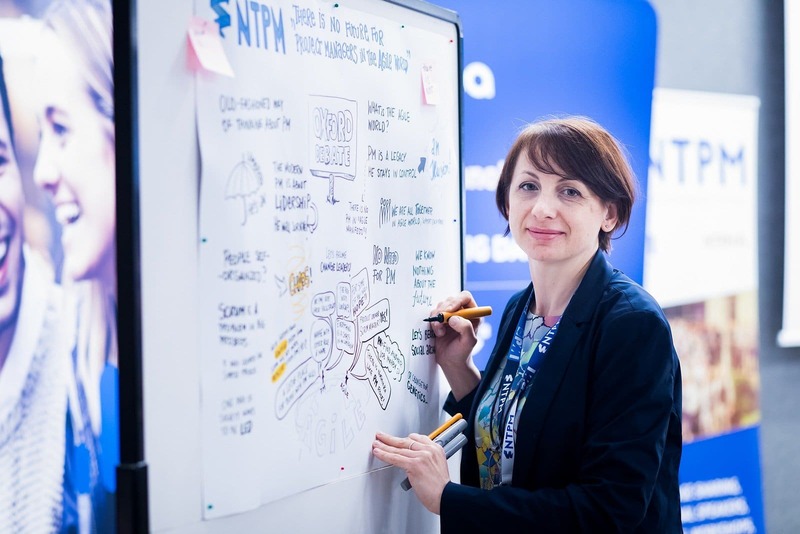 Develops project management standards, it seems international certificates of competence (eg PMP), promotes the increasing recognition of the role of Project Management and Project Manager in all sectors of the economy. 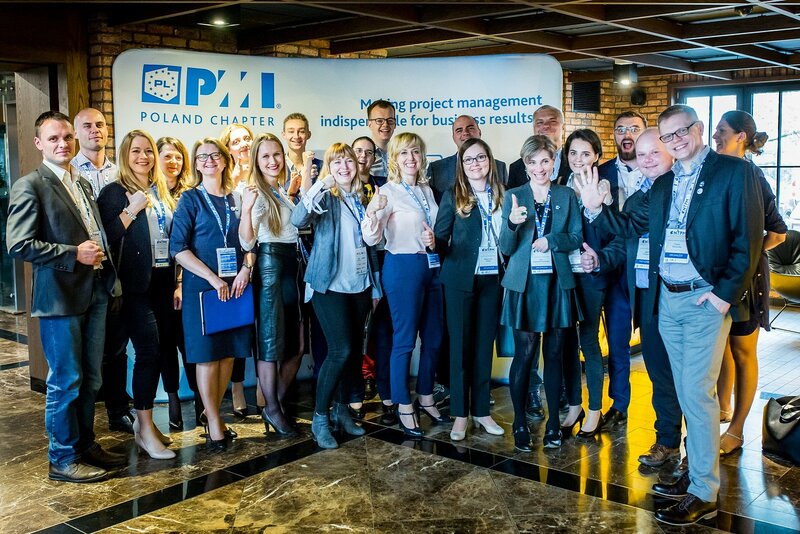 The mission of the PMI Poland Chapter is to promote professionalism in project management in business organizations and academic centers. 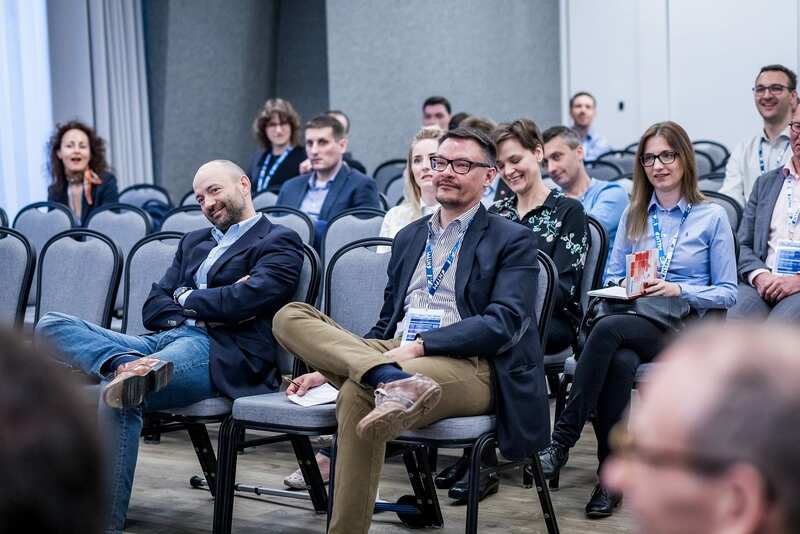 It is carried out theoretical and practical development of the project management and the creation of a comprehensive compendium of knowledge in this field. 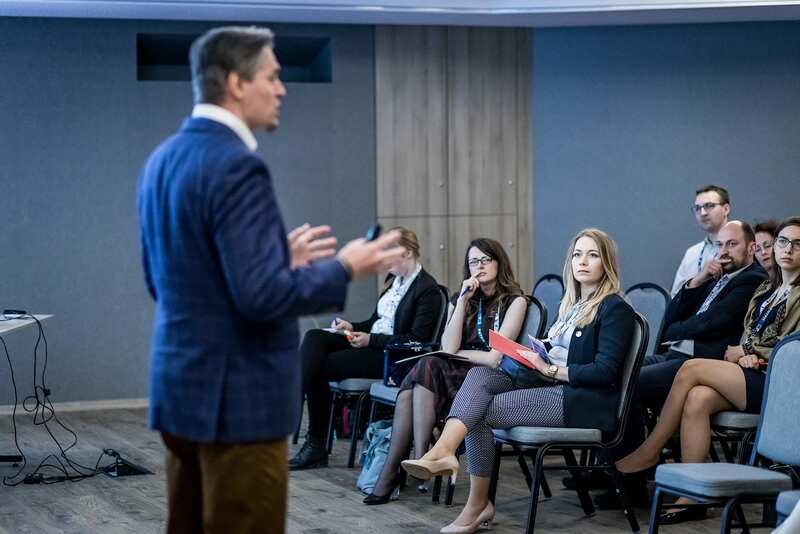 The Institute organizes training for volunteers to improve skills in project management and disseminates standards of best practice project management.